Rates are subject to change until time of booking. 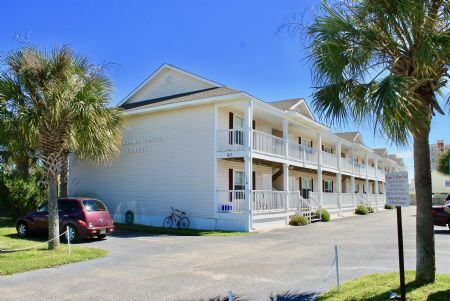 The Alabama Sands condo complex is located one block from the beach in Gulf Shores, Alabama and minutes away from a plethora of dining and entertainment. This unit is on the first floor with only five (5) steps to climb. 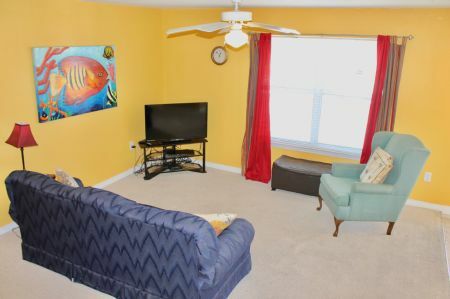 As you enter the unit you will find a nice size living area, with a Queen sleeper sofa, a chair and an HDTV. 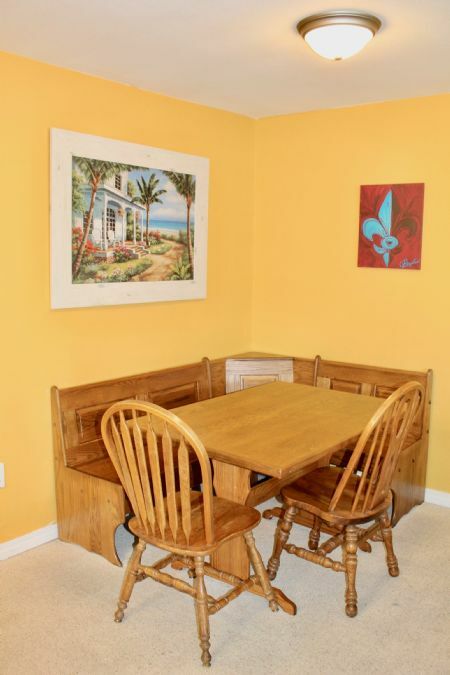 The living area opens up into the dining area for meals. 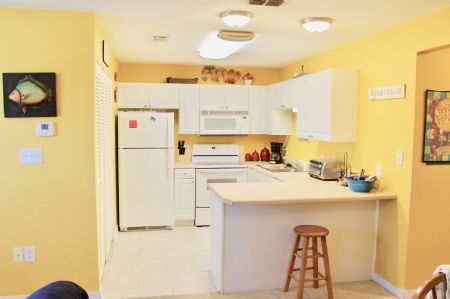 Just off the living area is the fully equipped kitchen with everything you need to prep a meal. 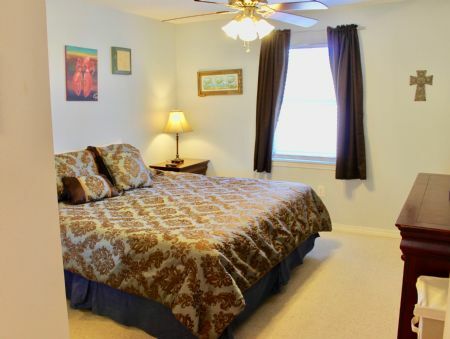 Right off the main living space is the Master bedroom with a King size bed, HDTV, large vanity area, and a private master bath.The second bedroom has two (2) Full beds with an HDTV. The guest bedroom shares a hall bath with the rest of the unit. This condo complex offers a pool and BBQ area. The Alabama and Gulf Shores Public Beaches short walk/car ride from condo! ***The Washer/Dryer is currently unavailable due to repairs.